COMMENT | It may be useful for us to be reminded of how we spiralled downwards from being an Asian tiger to become a nation on the verge of economic disaster, one beset by racial and religious tension. How did it all go wrong? Perhaps we were never in a good place to begin with. Three races with different cultures and religions came together to form a new independent nation. Onn Jaafar tried to form a multiracial party, but did not receive support from Umno, the party he founded, nor its eventual partners MCA or MIC. The Merdeka arrangement of the Alliance seemed to work in the early years. There was an understanding built on the personal relationships of the leaders at the time, an understanding that was framed in the Federal Constitution. The Communist Party of Malaya was a powerful force then. All felt a need to come together in a spirit of compromise. But there were those among the Malays and Chinese who did not like the arrangements. Later, in 1969, when the Malays felt that their political position in the equation was being challenged, there was trouble. In a recent book, Suaram adviser Kua Kia Soong argues that the rioting was more staged than spontaneous, and was quickly snuffed out. Parliament was suspended and a National Operations Council set up. It was then felt that Malay economic backwardness was the problem. The New Economic Policy was formulated and aggressively implemented. Rural dwellers – farmers and fishermen – were to be brought to urban centres and into the modern economy. The NEP was good in its formulation. There have been successes – some may argue that it has achieved its objectives – but there have also been some failures. Despite the creation of a huge Malay middle class, for instance, there are still poor Malays. Moreover, minority communities like Indians and the natives of East Malaysia were excluded from the development that took place. And there remain many low-income households of all races. More recently, massive corruption, racial and religious tension, as well as increases in the cost of living and household debt led to widespread dissent and demonstrations. Harsh laws were passed and enforced firmly and oppressively. That led to a challenge in last year's general election, which resulted in a new government being installed. The new government is struggling with trying to find new ways to solve old problems. Given that there are many former leaders in this new government, there are concerns that we might revert to past approaches. That concern is heightened with news of internal conflicts within PKR and Pakatan Harapan, talk of imminent crossovers of Umno lawmakers, and the slow pace of reforms. It is useful to remind ourselves as to why the change of government was a good thing for all. Below is a reminder of some of the actions taken by previous administrations that took us down the path to near disaster. It is not a comprehensive list. 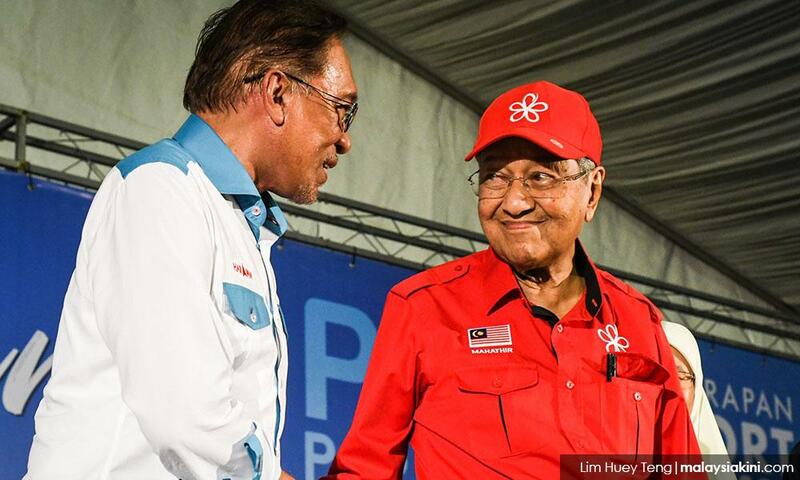 Both Prime Minister Dr Mahathir Mohamad and his designated successor Anwar Ibrahim must recognise the correlation between some of the actions taken when they were last in power, and the sorry state we are in now. And why ‘root and branch’ reform is a necessity. There were some leaders who took the view that Western-style democracy was not suitable for us, that Malaysians were not mature enough. This was an idea that Mahathir was convinced of in his first tenure as prime minister. During his time, he ruled firmly and decisively, and often appeared to make far-reaching decisions without reference to Parliament. The doctrine of the separation of powers was sometimes ignored. The independence of the judiciary was challenged. A similar situation played out in Singapore with Lee Kuan Yew. Today, Mahathir has the cheek to say that the republic fears democracy! Mahathir was ambivalent about the rule of law then. He often spoke of rule by law. Fortunately, he appears to be of a different view now – seemingly committed to the rule of law, separation of powers and judicial independence. It is clear to all that democratic elections – however flawed the system was – saved us. Previous administrations felt that conditioning was necessary – that history had to be rewritten to put non-Malays in their place, to get them to accept the necessity for affirmative action for the Malays, and to help the community rationalise the need for discriminatory policies and programmes. BTN’s work was pernicious, insidious and has no place in Malaysian society. History, to be useful, must be as objective as possible. The story of mass Indian and Chinese migration into the country can and should be viewed positively. Indians and Chinese did not come here as tools of the British. They were not colonisers. Most were brought here in the holds of ships as indentured labour to clear the jungles, build infrastructure, establish plantations and work the tin mines. The lives of these early immigrants were harsh – they were paid a pittance, and they died in the tens of thousands of snakebite, malaria and dysentery. They helped the government of the time to build Malaysia. Article 153 of the Federal Constitution was never a problem. Forming the basis of affirmative action, it was intended as a temporary device to help the Malays catch up with other ethnic groups. 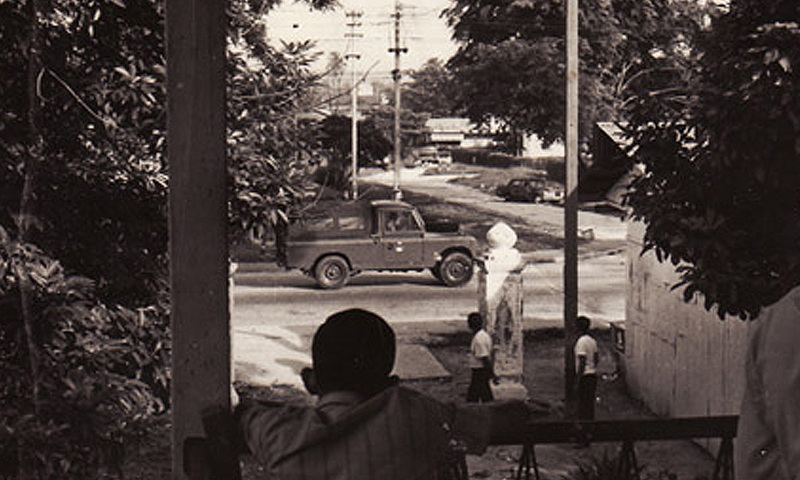 The NEP was formulated in 1971 to accelerate the advance of the Malay community. In fact, it was designed to help all Malaysians, but in its implementation, the government focused only on a single community. It went way beyond the scope envisaged by the constitutional provision. There is no real issue with the government working to eradicate poverty, or to ensure that every community benefits from the development of the nation. No one should, however, tolerate unequal treatment and unlawful discrimination. Attempts to promote ketuanan Melayu only served to divide the nation, and encourage extremists. Why can't government policies, programmes and institutions be more inclusive? At least to include the poor of all races? The talents of the non-Malays are required for the nation, whether in business, in the civil service, or in the armed forces. We have a ridiculous number of migrant workers in the country. Some of our policies cause many of our people of talent to leave the country, who cannot be replaced by these unskilled labourers. The dynamics of interracial interaction will bring out the best in our people. We must move away from the idea of each race looking after its own. We must embrace the idea that all Malaysians should look after one another. It is not just institutionalised racism that is the problem, but also innate prejudices within many of us. So, the starting point for change must be with ourselves. Having said that, my experience of people on the ground – in their day-to-day interactions – is positive and makes me optimistic about the future. It was felt then that the government, once elected, could not be criticised for anything done by them during the five-year cycle. This limited democratic rights to elections every five years. This was a ridiculous idea that meant the government could do whatever it liked in the interim. It rejected the need for checks and balances and assumed that a government could do no wrong. That was why demonstrations were put down so harshly. 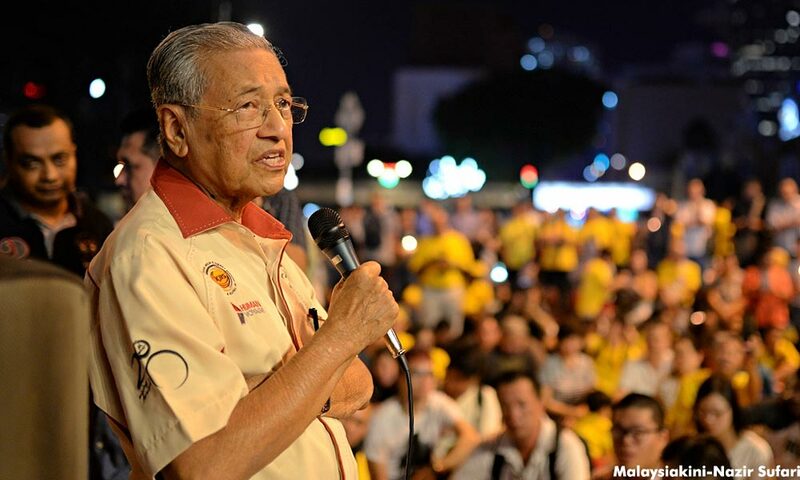 Mahathir has clearly changed his mind about the necessity for peaceful protests, as evidenced by his participation in Bersih demonstrations. Today, he emphasises the need for a strong opposition. The press had to be controlled. That led to the licensing of newspapers and ownership of the press being held by the ruling parties. Mainstream media became supine and fed the people with government propaganda. The press, as a result, could not operate as a check-and-balance. The advent of social media dramatically altered the landscape – print media circulation dropped, with online portals and later, social media filling the void. An attempt was made to give the people the truth, or at least a different version of the truth. Ironically, it was Mahathir who made online papers possible, by giving his guarantee of non-interference with the Internet. The mainstream media now have the opportunity to shake off their shackles, straighten their spines and do their jobs. As economist Jomo Kwame Sundaram said recently, we need deep investigative journalism and critical opinions on government policies and actions, and not simply superficial sensationalism. It was the policy for a long time that detention without trial was essential for national security. This was extended to public order and then to crime prevention. All that was required was the signature of a minister. Sophisticated police investigation techniques to obtain real evidence became unnecessary. Catch them on suspicion, lock them up. And sometimes subject them to enhanced interrogation techniques. No charges or open trials were needed. This resulted in the brutalisation and dehumanisation of both the police and suspects. There is doubt as to whether it has actually reduced crime. The Internal Security Act (ISA) was used to curb political dissent. All will remember Operation Lalang. Political detainees were detained for as long as two years without trial. 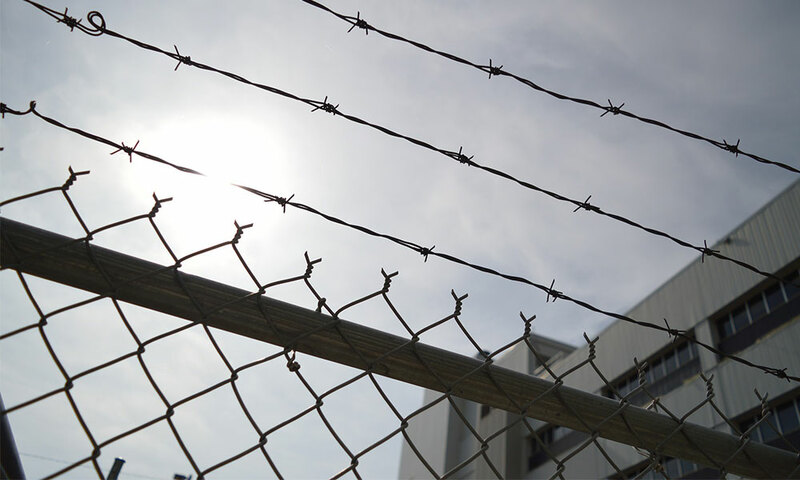 In the case of suspected criminals, deaths in custody occurred with alarming frequency. The ISA has been repealed, but replaced with other laws that are quite oppressive. It has now been agreed that an independent police disciplinary body will be set up. And there is an ongoing review of all harsh and oppressive laws with the object of either amending or repealing some of them. All good things. The police can become what they were meant to be – the defenders of public safety. At one time the civil service was professional and independent of the party in power. No longer. The once powerful and professional service became accustomed to responding to instructions from the top. No more were they required to independently evaluate proposed policies and programmes. Decisions were made at the top and handed down. This proved disastrous during the reign of Najib Abdul Razak. We have clever, honest and hardworking people in the civil service. Politicians should let them do their jobs. Non-Malays now number less than 10 percent in these services. The result is that more than 33 percent of the population (that figure moves up to 45 percent if the indigenous people of Sabah and Sarawak are included) are no longer actively participating in the government, the police and the armed forces. The reason for this low participation has to be explored. It has been suggested that the relatively low level of wages in the public service is the reason. There could be other factors. Non-Malay non-participation is perceived by others as signifying a lack of patriotism or interest in serving and protecting the nation. Whatever the reason, these communities undoubtedly feel alienated from the government. This is a problem of national concern and attempts should be made to increase the number of non-Malays in government. There was a time when many non-Malays served in the government and the armed forces. Many Malays of my vintage and older will attest to non-Malay teachers who looked after them with dedication. Many non-Malays served in the police and armed forces with great distinction. Let the civil service and the armed forces reflect the demography of the nation. Laws like the Official Secrets Act 1972 rendered government actions opaque. They protected government wrongdoing. Government procurement was done through negotiated contracts, which led to abuse. 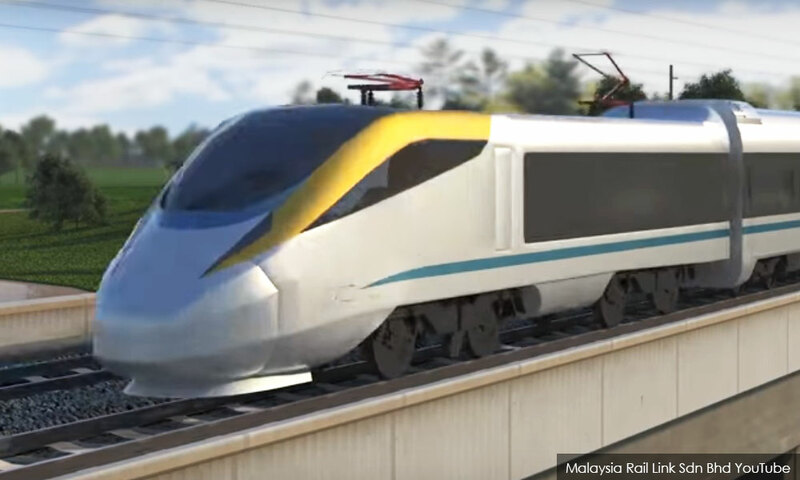 The East Coast Rail Link and the two pipelines are examples of large unviable projects at inflated prices. Government procurement should be done through a system of competitive open bidding. The reasons for this are too obvious to be stated. There was the perception in 1971 that non-Malays had obtained the advantage of superior English education during the colonial era, as most English-medium schools were in urban areas. And Malays had limited access to such schools. 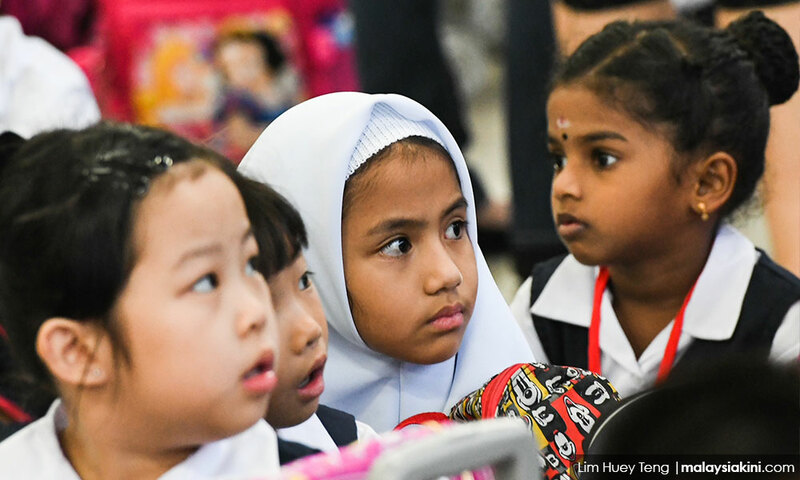 The solution – partly motivated by nationalistic fervour that dictated a need for a national language – was to convert English-medium schools to Bahasa Malaysia-medium schools. Thousands of teachers who were proficient in English were required to switch to teaching in Malay using textbooks that were hastily cobbled together. Classic textbooks that had been used so effectively to teach tens of thousands of students over many years were abandoned. There were other changes made that resulted in the character of schools and the nature of schooling experience to be fundamentally changed. The number of non-Malay teachers also dwindled. The result was the total degradation of what was once a very sophisticated system of education. The Chinese reacted by putting their children into Chinese primary schools. Mission schools ceased to be, and once top schools lost their lustre. All suffered as a consequence. The absence of English Language proficiency made many school leavers and graduates unemployable in the private sector. A system of elite boarding schools was set up exclusively for Malays. Many others with money put their children into international schools. The result was racial polarisation and elitism. In an ideal world, we should have a single school system with pupils of all races studying and playing together. A good school system, that ensured high BM and English proficiency, and which also provides for the teaching of mother tongue languages, would attract Chinese and Indian children back to national schools. Make national schools the best schools in the country, and in time vernacular schools may voluntarily merge with government schools. Incorporating religious values into the civil service is probably not a controversial thing. The difficulty is drawing a line between what is good and what may interfere with the rights of others. The Islamic Development Department was set up to make uniform the practice of Islam throughout the country. That is a good thing. 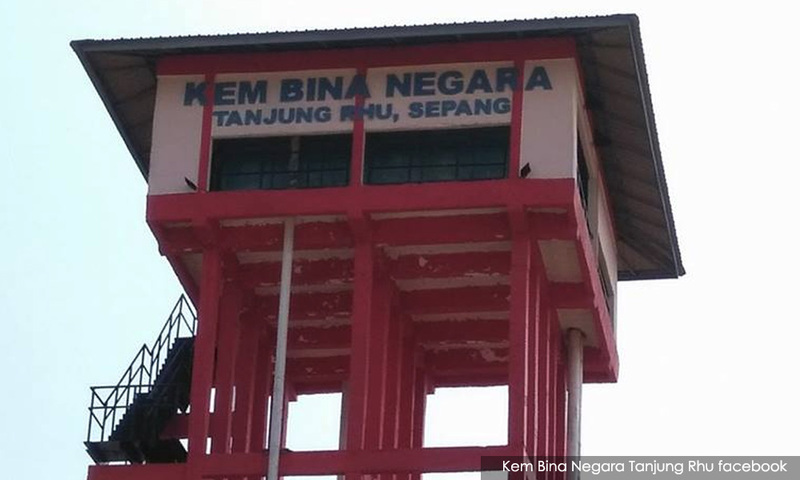 Jakim, however, became a force unto its own with a huge budget and a large bureaucracy. It is sometimes intrusive. It sought to extend the scope of syariah law. An amendment to article 121(A) of the Federal Constitution, giving the Syariah Court exclusive jurisdiction over Muslims, created problems for women like M Indira Gandhi. Her Hindu husband converted to Islam, surreptitiously converted their children to Islam without her consent and got a custody order from the Syariah Court. The civil courts initially hesitated to intervene, pleading lack of jurisdiction. In a decision last year, the Federal Court made this right, by nullifying the unilateral conversion of minors. In making that decision, the court ruled that Parliament could not by amendment alter the basic structure of the Federal Constitution. That included the power and status of the High Court. In a multi-religious society, there will be points where different religious practices intersect. It is essential to vest the powers to mediate and adjudicate conflicts that arise with the civil courts, and that the Constitution is used as a reference for civil rights. The Constitution was the document agreed to by our forefathers and encapsulates an enduring formula for ensuring peace and harmony in a multiracial and multi-religious country. What happened to the judiciary in 1988 is well documented. The sacking of Salleh Abbas, George Seah and Wan Sulaiman was a savage assault on the judiciary. Some maintain that the judiciary has not recovered from that assault. 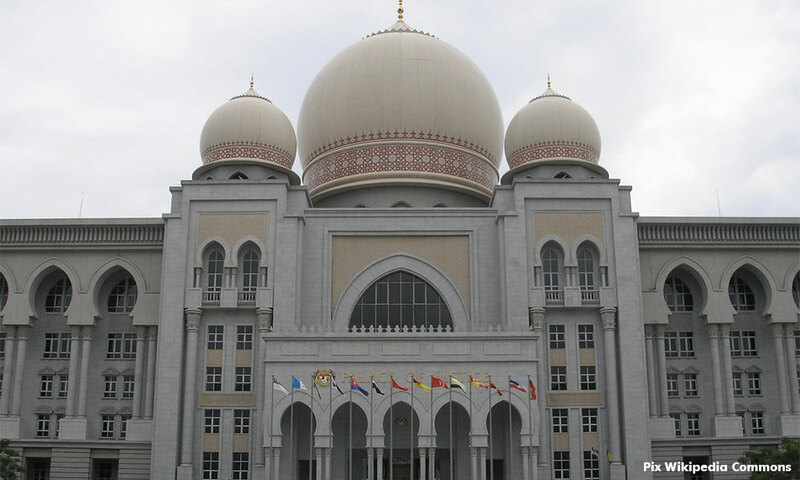 The Mahathir administration sought to limit the power of judges by amending Article 121(1) of the Federal Constitution. Where it previously said that judicial power devolved from the Constitution, judges were now to only have such power as is given to them by the legislature. It was felt that judges should simply enforce the laws made by Parliament and not act independently under powers devolving through the Constitution to interpret laws or to invalidate laws deemed unconstitutional. Two recent Federal Court decisions held that Parliament could never limit or reduce the role of the courts. In other words, the amendment of 121(1) was ineffective. Today, Mahathir is committed to the need for independent, honest judges. Judges must rise to the prestige and power of their positions and responsibilities as the arbiters of truth and justice. They must remain independent and never place themselves in a position of conflict. They must always remain true to their oath of office – to uphold the Federal Constitution. 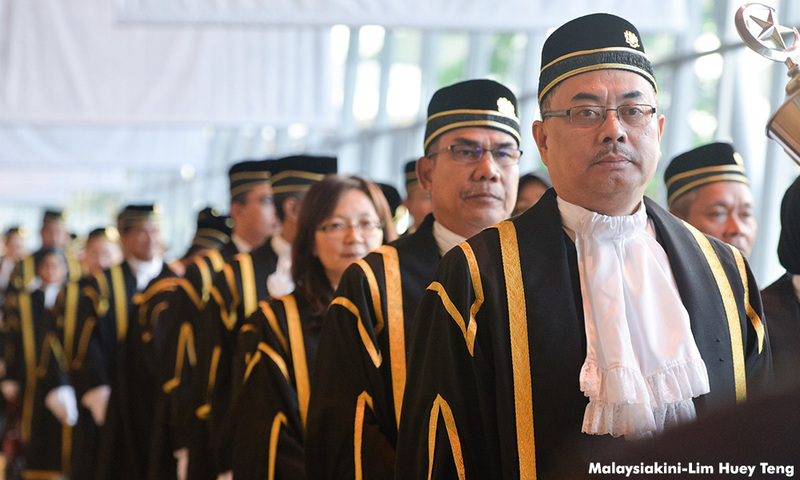 An independent Malaysian Bar is the corollary of an independent judiciary. The Bar Council has been an independent voice on matters affecting the rule of law and justice. That independence has not always gone down well with the government. Various amendments and attempts were made to limit the authority and independence of the Bar. For instance, the duty of the Bar to advice the government on proposed legislation was removed. There was also a perception that the Bar operated like a political party. This ignored its statutory duty and powers, and failed to appreciate the importance of it remaining independent. In all mature democracies, checks and balances are regarded as essential to curb abuse and excesses of power. Elected officials will always be uncomfortable with the idea that their powers are limited by law and that their actions could be subject to judicial review. They may also not be happy with the fact that there are agencies of government that are not accountable to them. Most people accept the need for an independent central bank, attorney-general, auditor-general, anti-graft authorities and judges. In the past, we saw an erosion in the independence of some of these agencies. The new government has pledged to strengthen democratic institutions and to ensure adequate checks and balances. Our experience shows the importance of choosing the right people for the important positions in government, i.e., people of strong character, independence of mind, of unimpeachable integrity and unswerving courage, and who will discharge their duties with honour and distinction. 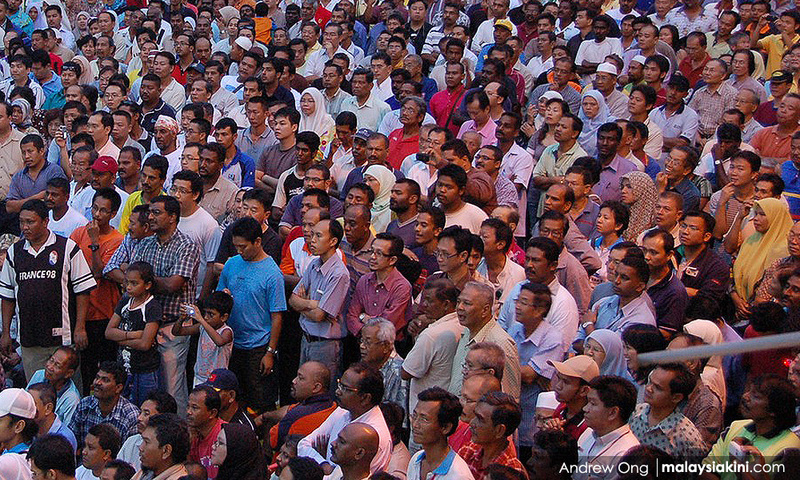 Race-based parties have been the bane of Malaysian politics. They legitimise racial thinking and racial feeling. One only concerns oneself with the interests of his or her own community. That kind of thinking and feeling ultimately produced among Malays a kind of race-based nationalism. And as Malays dominated the government through Umno, many of the policies formulated and implemented were concerned only with the upliftment of the Malays. The Chinese community, being largely more business-oriented and generally more resilient, did relatively well, notwithstanding government policies. They in turn only looked after their own people. As for the others, they had to fend for themselves and were marginalised as a result. Polarisation of the communities occurred on an unprecedented scale. There should be an end to race-based parties. Elected officials should represent their constituents, whatever their race. The prime minister is the prime minister for all Malaysians. It may take some time for this to occur, however. Khairy Jamaluddin and Nazri Abdul Aziz of Umno have spoken of the possibility of the party becoming multiracial. PKR is already multiracial, as is DAP. All must work hard to see themselves as Malaysians first. PAS is a religion-based party and has as its agenda the setting up of an Islamic state. It resolutely pushes for hudud law. 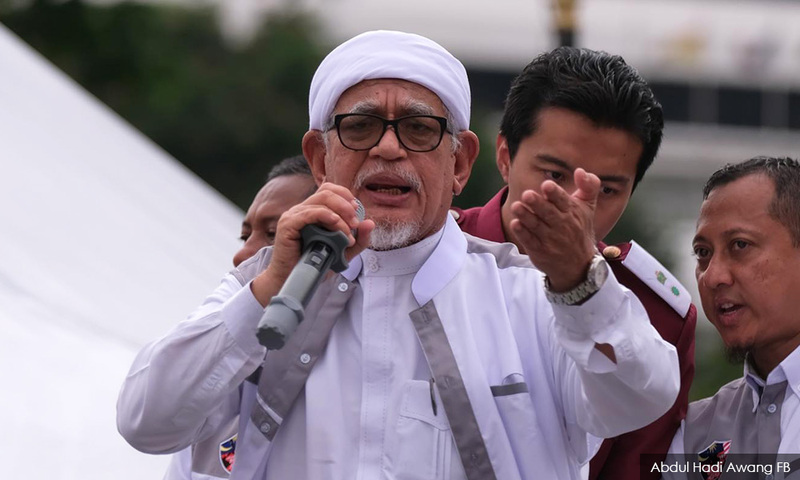 PAS president Abdul Hadi Awang (photo) says that non-Muslims cannot assume leadership positions and non-Muslims cannot be equal to Muslims. PAS constantly puts pressure on Muslims to embrace a more extreme form of Islam, and seeks to be the sole determinant of what is permitted by the faith and what is not. Its strategy has always been to pressure Umno to move away from its relatively moderate stance, and it appears to have succeeded. The constitution sets out the basic structure or scheme of this country’s democratic government. As noted above, recent Federal Court decisions have emphasised the immutable nature of that scheme or structure. Freedom of worship is a fundamental liberty, and all Malaysians are equal before the law, and enjoy the equal protection of the law. Nothing can change that. No political party can promote policies that will result in the rights of non-Muslims being infringed upon. This would violate the basic scheme or structure of our Constitution. PAS, under the late Nik Abdul Aziz Nik Mat, placed good governance as a prior consideration, and because of that was able to come together with PKR and DAP. For a time, PAS was in the state governments of Penang and Selangor with PKR and DAP, which was a good thing. PAS must accept non-Muslims as equal citizens of Malaysia. 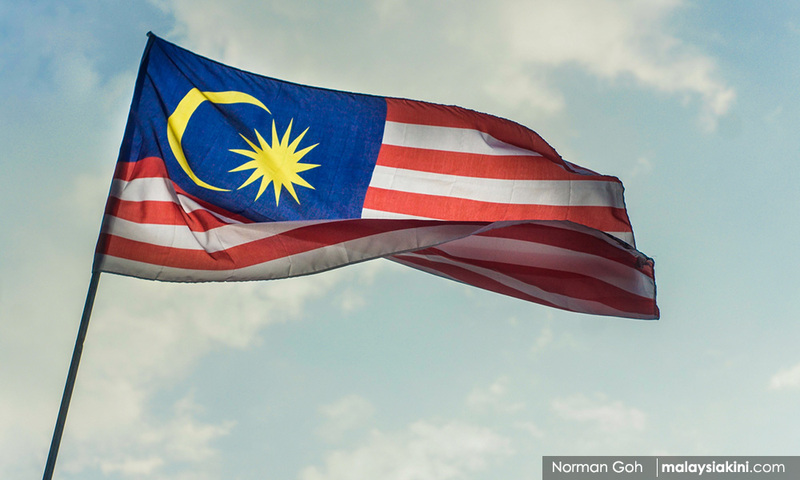 The governments of Sabah and Sarawak have demanded that Putrajaya respect and honour the terms of the Malaysia Agreement 1963, as well as the 18-Point and the 20-Point Agreements with both states respectively. The federal government should ensure that money allocated for development in Sabah and Sarawak is spent wisely and prudently for the benefit of the people. Successive governments in both states have allowed their forests to be cleared of timber, with little of the proceeds being applied for the benefit of the people. The indigenous people have been neglected by their own leaders – many of whom placed self-interest or political expediency – before the interests of the people. It is sad that after almost 60 years, the indigenous people of Sabah and Sarawak have become the poorest in the land. Hopefully now, with leaders like Baru Bian and with Harapan, they will begin to experience the promise they were told would come with forming Malaysia. This list is to serve as a reminder of the practices, the politics, the policies and actions that brought this nation to its knees. Of course, some of the observations are generalised and stated in stark and extreme terms. The truth, of course, is more nuanced. 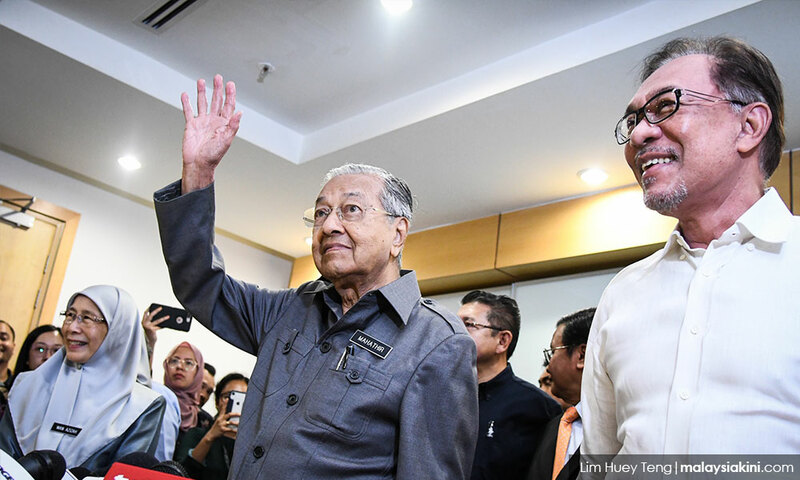 It was exciting seeing the 93-year-old Mahathir on the campaign trail. His speeches were bold and electrifying. He promised a 'New Malaysia'. It is hard to believe that Mahathir and Anwar have not learned the lessons of their own experiences while out of government. It appears that they do understand and appreciate the importance of democratic government, democratic institutions, the rule of law and truth and justice. The points set out above must be made so that the issues can be addressed. 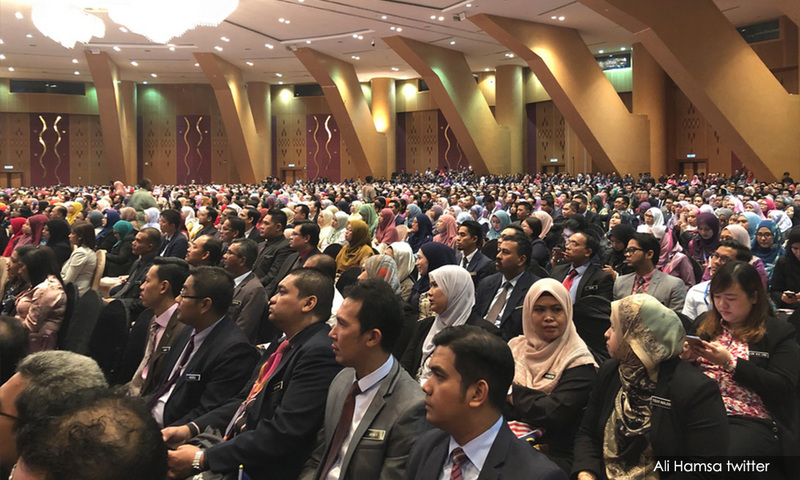 We await impatiently for the reforms that will roll back some of the amendments previously made, and for new amendments to forever and irreversibly entrench the democratic structure of our government, separation of powers, the independence of the judiciary, the AG and the MACC, as well as an open, honest government. All Malaysians will be far better off in a democratic system with checks and balances that ensure an open and transparent government. Malays need never fear being left behind as their numbers will always mean that they will be the majority in government. Moreover, we are past the time when we thought only of our own race. We are ready to be Malaysians first. A government that is just and fair cannot be bad for anyone. Mahathir had a vision for the future of this country. That was his Vision 2020. The achievement of that vision requires all Malaysians to come together in a collective effort. "With the publication of this book, we also humbly pledge that we are willing to be judged by the people on how far we fulfil our promises when we are in government. If we fail or if we break our promises, by all means, reject us in the next general election. "This manifesto is comprehensive, and it covers many important elements, especially on ways to help those in need. We are always willing to listen to the advice and opinion of the people. "In preparing this manifesto, we have conducted discussions with many stakeholders. I want to record my gratitude to everyone who contributed to the many great ideas. "This is a manifesto that reflects the aspiration of the people. It was written based on inputs from the people for the people. This beloved nation of ours is in dire situation due to the grave wrongdoings of the ruling regime. We cannot hope this regime will correct itself. "The only way to correct the situation is by bringing in a new government that has the credibility to implement the promises in this manifesto. A change of government will correct the mistakes of the current regime. But retaining the current regime will destroy the country. The choice is the hands of the rakyat." We hold Mahathir, Anwar, and other Harapan leaders to this promise. DAVID DASS is a lawyer and Malaysiakini subscriber.